Do you call creatures in your garden “pests”? He may be a friend! Yes…. it is true that insects and other things we call “pests” can cause damage, but they they can also be very helpful. Honey bees give us wax and honey, silkworms make silk, some insects like the praying mantis, eat other insects. Good neighbors come in all different shapes and sizes. 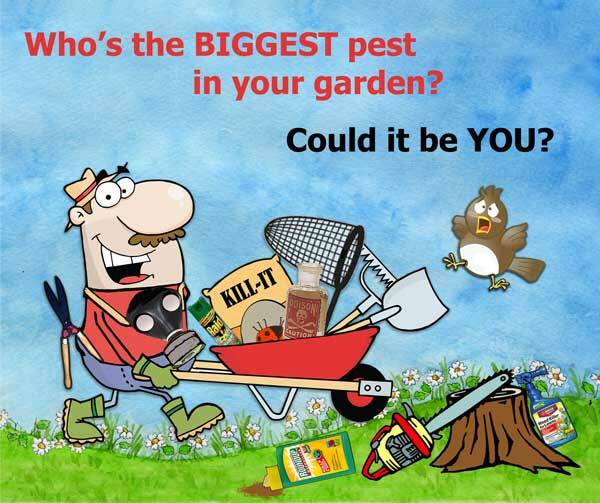 Click on one of your garden neighbors to find out more.